We are honored to have received high recognition by hospitality experts, international magazines, renowned hospitality organizations and tourism ministries. Most of all, it is the praise from our guests for our service excellence that we take the most pride in. 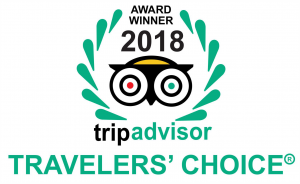 Almanity Hoi An Wellness Resort is ecstatic to be among the 1% of all accommodations listed on TripAdvisor to have received the 2018 Travelers’ Choice Award. An award by the Luxury Travel Guide – one of the most prestigious UK magazines for high-end travelers - to recognize our sustainability programs and environmentally friendly attributes. 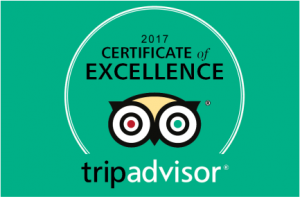 Favored by thousands of guests for our one-of-a-kind techniques to restore and rejuvenate the body’s energy, My Chi Spa is proud to have received this Certificate from TripAdvisor for Service Excellence. Located near the romantic ancient town of Hoi An, with an alluring room experience inclusive of daily spa treatments, Almanity Hoi An Wellness resort offers a unique atmosphere for romance. 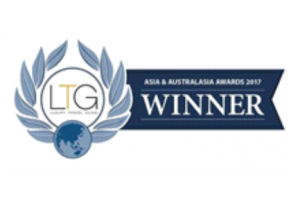 Asian Lifestyle Tourism Awards is a prestigious accolade for destinations that celebrate Asian lifestyles and provide outstanding customer service. 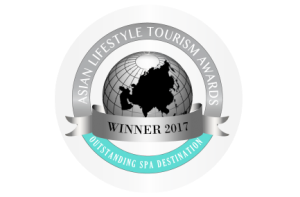 We, at Almanity Hoi An Wellness Resort, are thrilled to have received this honor. 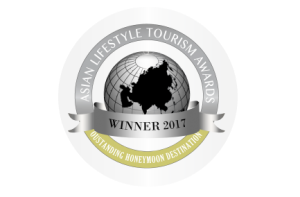 Almanity Hoi An Wellness Resort is proud to announce that we belongs to the highly rated hotels on holidaycheck.com – Europe’s biggest hotel review portal in 2017. The HolidayCheck award celebrates outstanding achievement in customer satisfaction. Receiving this award is a distinct honor that demonstrates the recipient’s rigorous application of customer feedback process and its outstanding performance as measured by those processes. This is the third time we received this honor as The hotel is one of the most popular hotels in the region. It was recommended by guests and rated as outstanding. We clearly understand this is the good encourage for the whole resort member’s efforts recent years. With such achievement, we will reinforce and develop more to contribute to the country’s tourism industry and bring more images of beautiful and hospitable Vietnam.